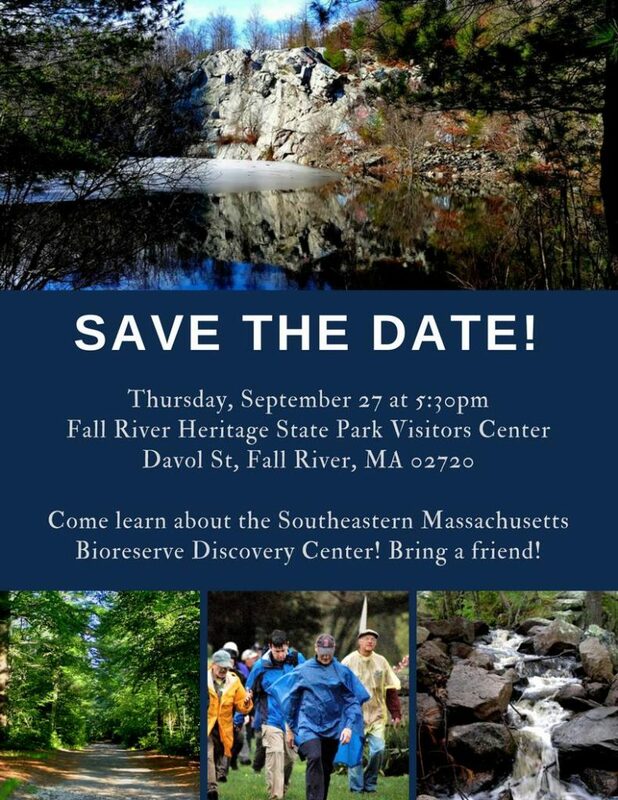 Come explore the potential of creating a Bioreserve Environmental Education and Discovery Center to serve our region. Your input is needed to help explore this vision and gauge community support. If you are interested, please consider attending. Feel free to bring friends.